The days are starting to get longer and and there's the promise of warmer weather, I love Spring. It’s the perfect time to go on a blustery beach walk or a ramble in the green countryside. The long Easter weekend is just around the corner so what better time to go on an adventure. 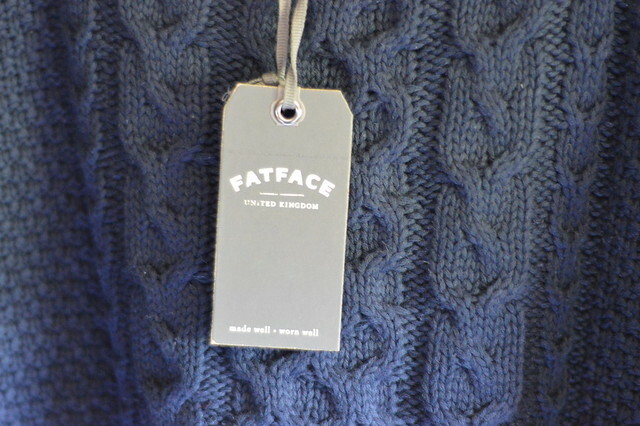 Fat Face understand that you need a good wardrobe with lots of durable pieces to survive a variety of climates because British Weather can be so changeable. They have lots of lovely items perfect for the Spring/Summer season and I took a couple of them on my recent holiday to West Wales. The spring/summer ’15 catwalks were filled with blues. Some designers opted for full on top to toe blue outfits and others opted for some statement stripes adding a nautical-inspired twist. Preen and Topshop Unique had plenty of navy stripes and denim was the stand-out fabric of the show at Fendi. 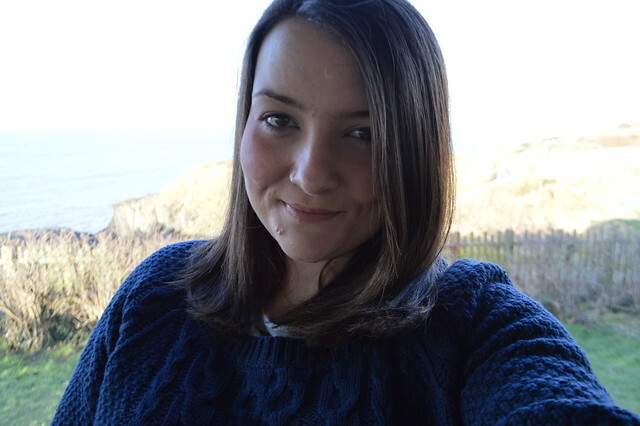 I felt very 'on trend' in my denim and navy blue outfit I wore on my seaside walk from Aberporth to Tresaith. 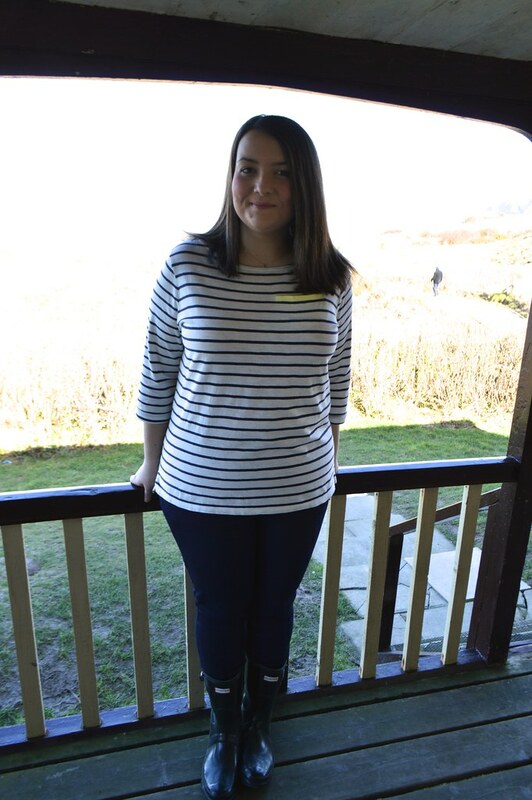 I was going for a Nautical vibe with my outfit, the striped top is a classic with a flattering neckline and the jumper is was super warm and reminds me of something a sailor would wear especially when I paired it with my beanie hat. All I'm missing is a yellow coat with buckles down the front, right? 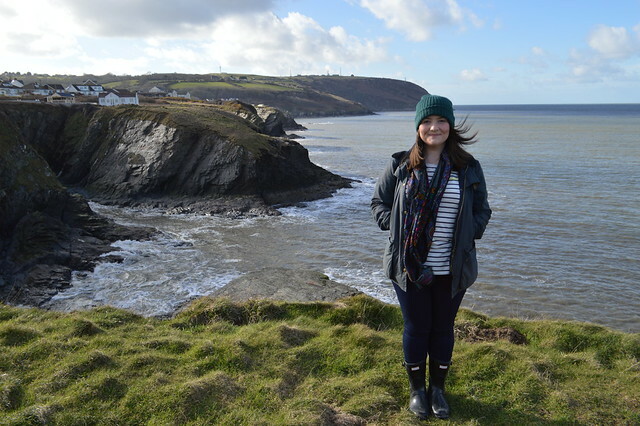 How stunning is the Welsh coastline? 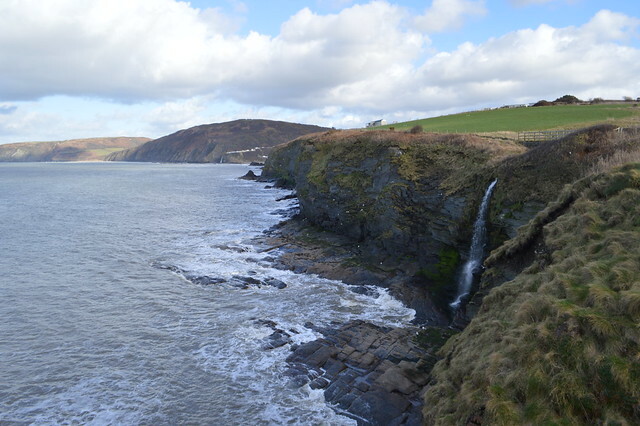 There is over 870 miles of coast path in Wales but I only managed a few miles of it that day. 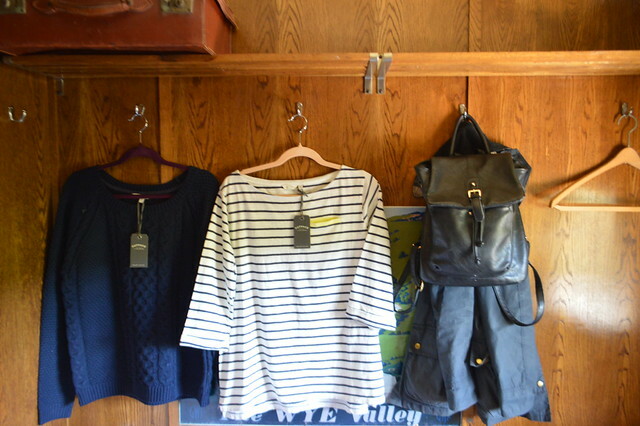 The striped top was perfect for wearing around my railway carriage holiday let and under my jacket whilst out walking. I popped the jumper on top to stay warm in the strong winds whilst drinking my tea out on the veranda and wore it in the evening whilst reading in front of the fire. The jumper is a real classic with a crew neckline and cable knit. It's going to be a staple in my wardrobe until the temperatures start getting into double figures. I'll have plenty more photos to share from my holiday later on in the week and I'll show you around the railway carriage I stayed in. 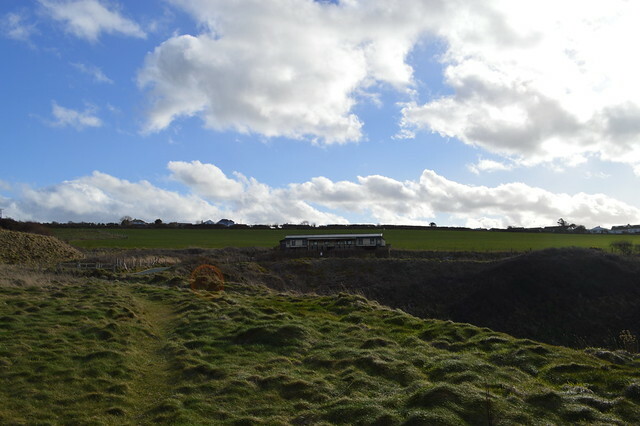 I fell in love with my Aberporth Express and was rather sad when we had to leave. How many of you have been wearing stripes and blue recently and not realising your ticking all the SS15 top trend boxes? 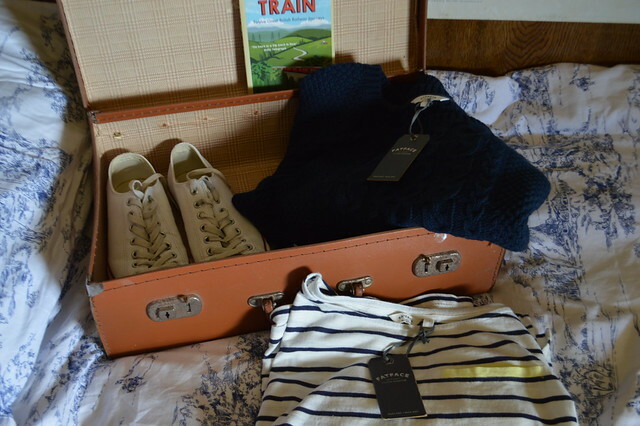 Gorgeous outfit, you can't go wrong with navy and stripes! I',m even wearing them now, haha! Ah gosh that coastline looks stunning! Loving the pieces you've styled up Gem! You look lovely, the stripes are great and I particularly love the jumper too. perfect for an outdoor lifestyle but still wanting to retain a touch of femininity. That outfit is gorgeous. I want that top and jumper so much - the neon detailing is so cute.